Check here to view the latest media featuring Swish Hoops! Basketball! Check out Swish Hoops! 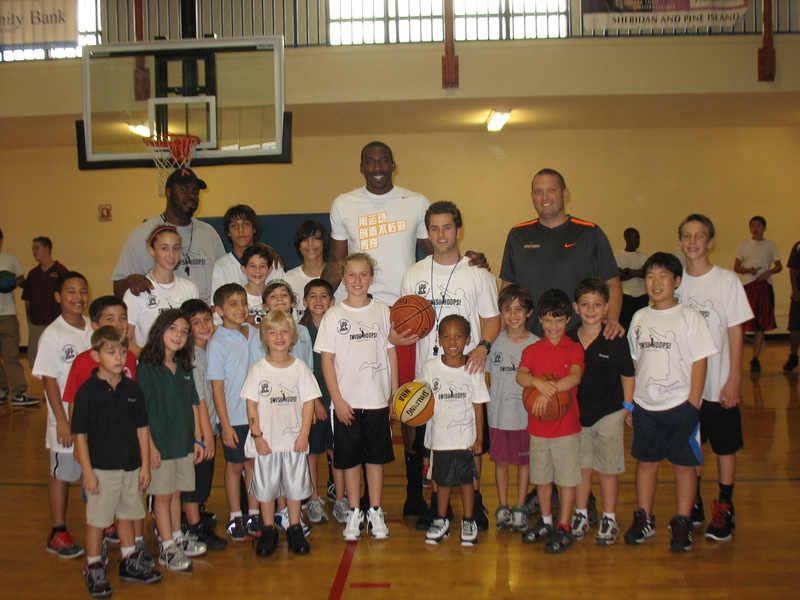 Basketball CEO/ Program Director Federico Brodsky's article in The Parent Notebook magazine!